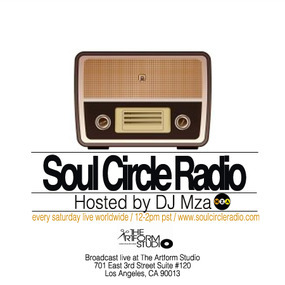 Recently, I had a chance to sit down with DeeJay MZA at DJ SOUL CIRCLE RADIO and speak on upcoming projects, CHANGE THE MOOD plus other coming attractions + DJ Set (2nd hr) Tune In and Turn it UP!! This entry was posted on September 17, 2011 by unique74mag. 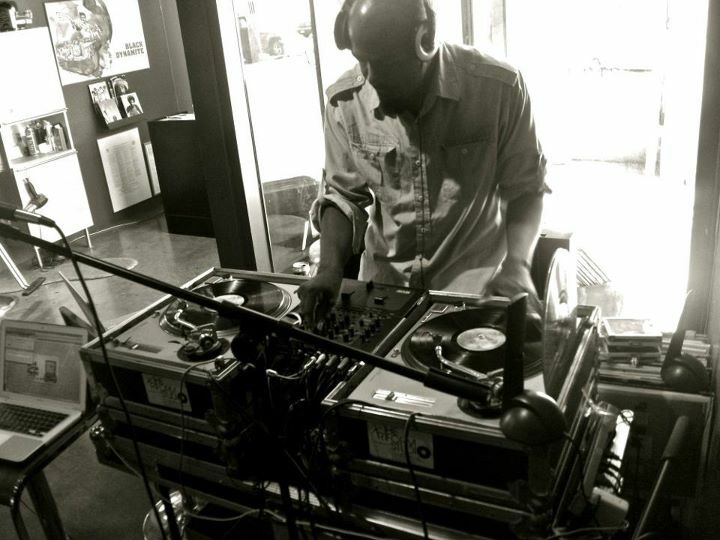 It was filed under Beats, Unique 74, UP-liftment and was tagged with DJ MZA, Dj Set, Interview, radio, Soul Circle Radio, The Artform Studio, Unique74.